The Alternative Spring Break Program is currently opening our search for ASB Trip Coordinators for the 2018-2019 academic year! Please click here for the application where a more detailed description of coordinator responsibilities and expectations are included. The program is requesting that all applications be in by Monday, April 30th by 5:00p.m. Please contact our Trip Coordinator, Paige Collette, at pacollette@plymouth.edu. PSU is dedicated to serving the community within which we live. 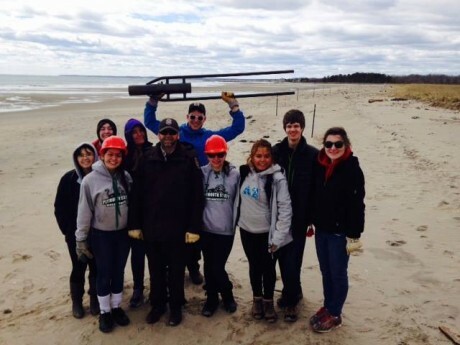 Through community service we are able to connect students, faculty and staff with service opportunities in Plymouth and surrounding communities. We are committed to raising awareness of local, national, and international social concerns; an awareness which will mobilize us to action. 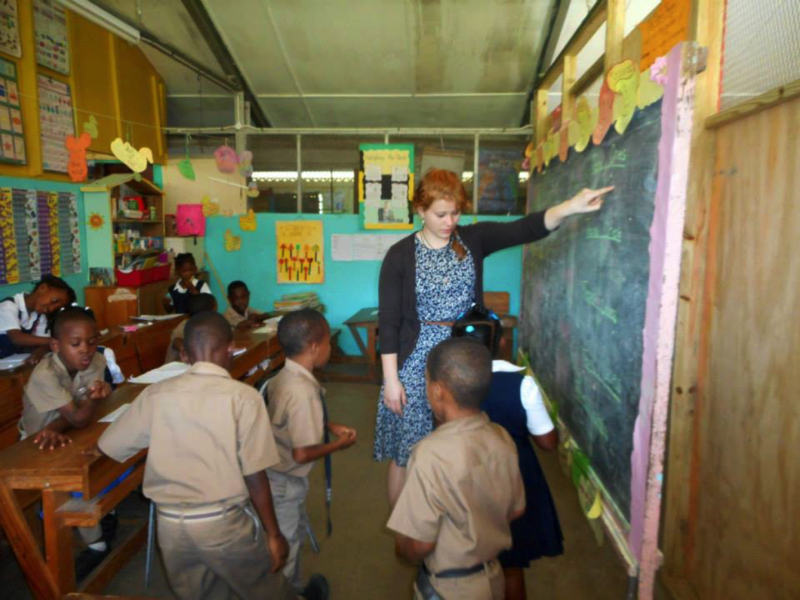 The Center for Transformation connects students to one-time on and off campus service events, on-going volunteer opportunities, and week long spring break trips. 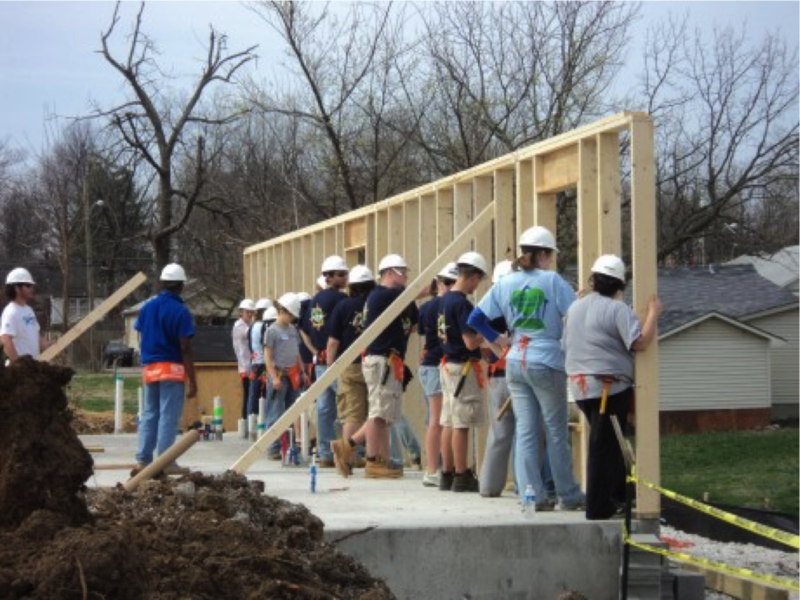 Alternative Spring Break: Week long service experiences in communities throughout the United States. 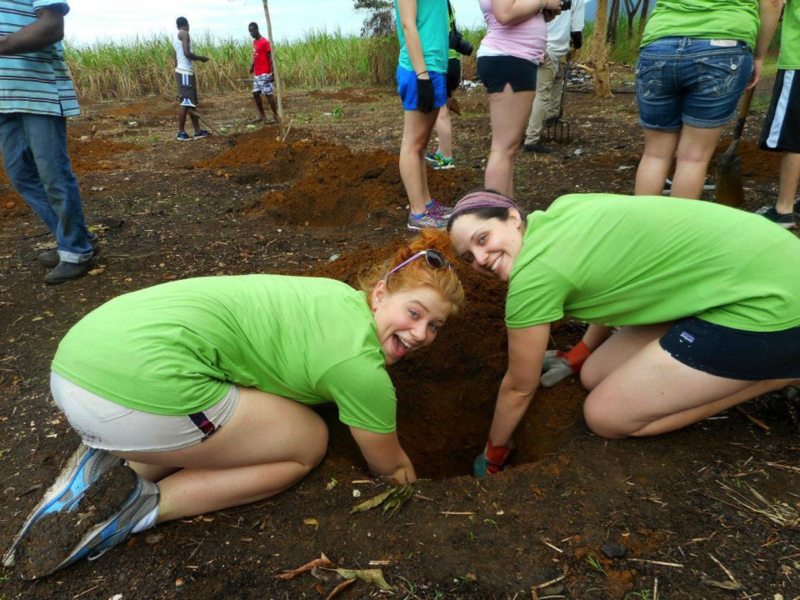 International Service Trip: Week long international service experience. 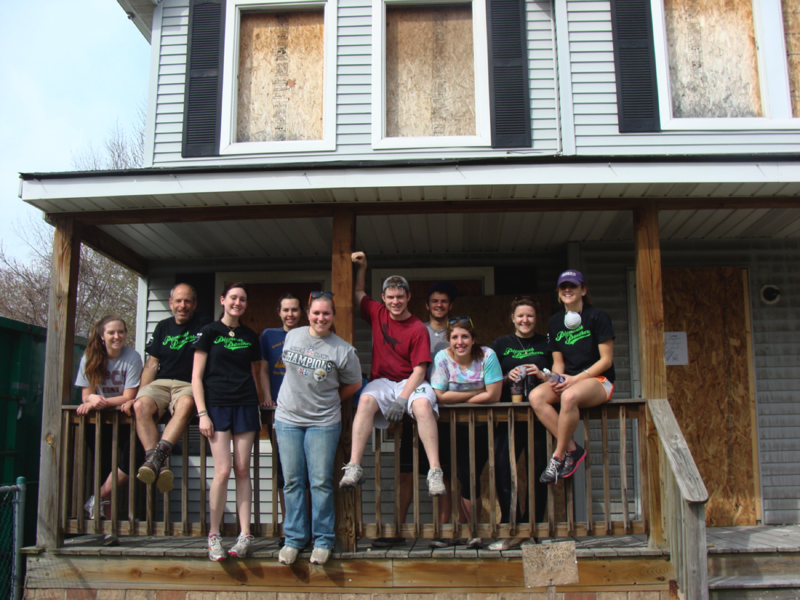 PSU Volunteers: Student organization focused on making a difference in our surrounding communities. 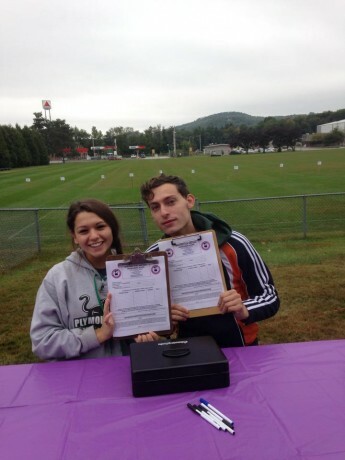 For more information about community service opportunities contact Casey Krafton at cakrafton@plymouth.edu.